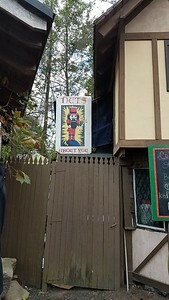 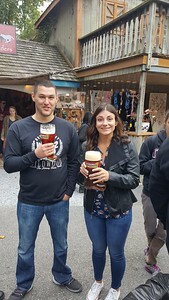 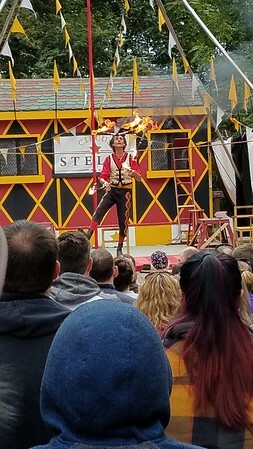 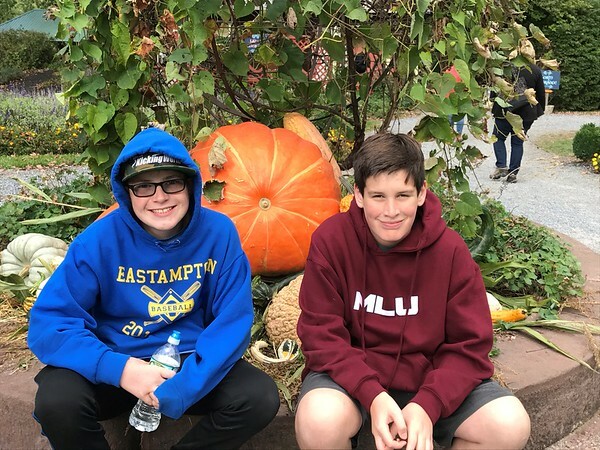 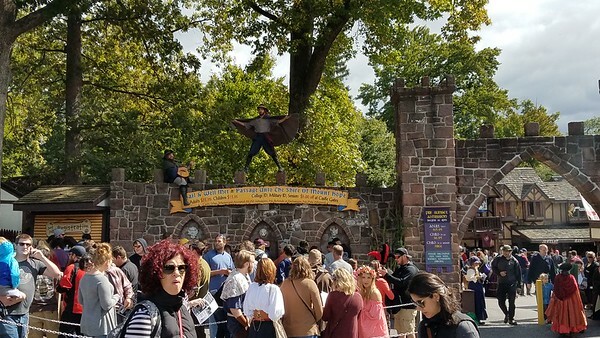 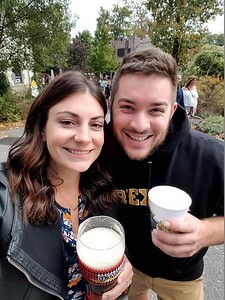 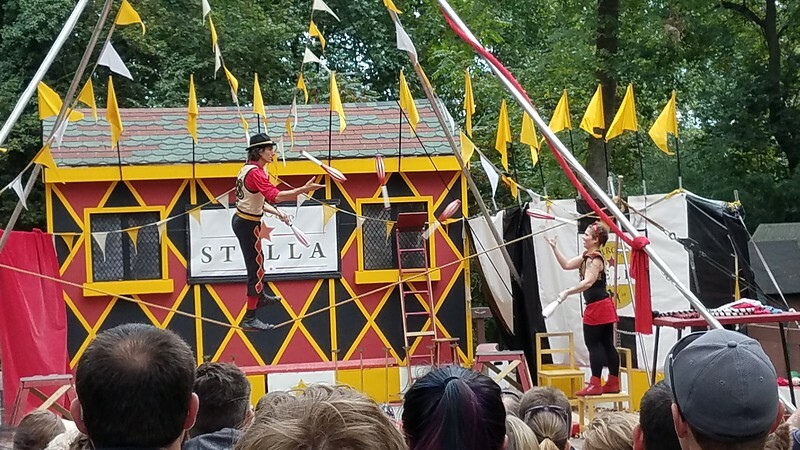 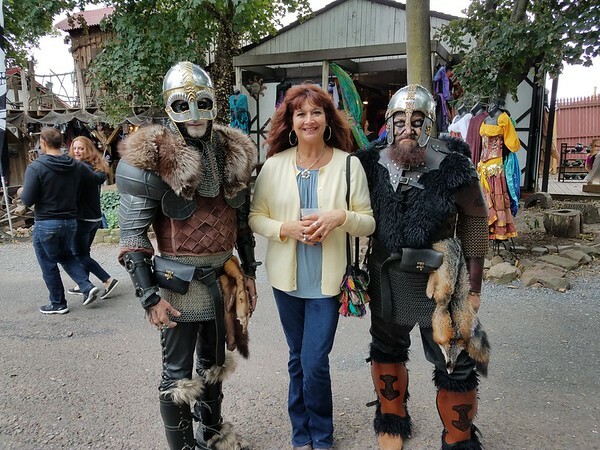 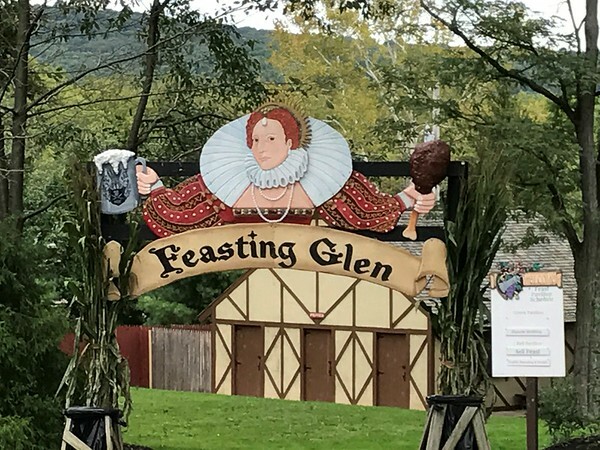 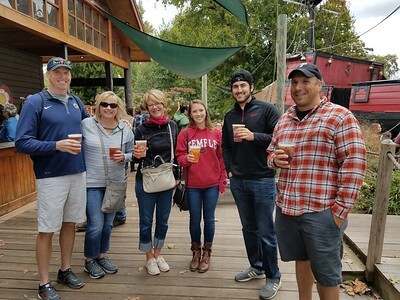 September 2017: Quality of Life Trip - PA Renaissance Faire - Traffic Planning and Design, Inc.
On Saturday, September 30th, TPDers visited the PA Renaissance Faire in Manheim, PA to party like it was 1599! 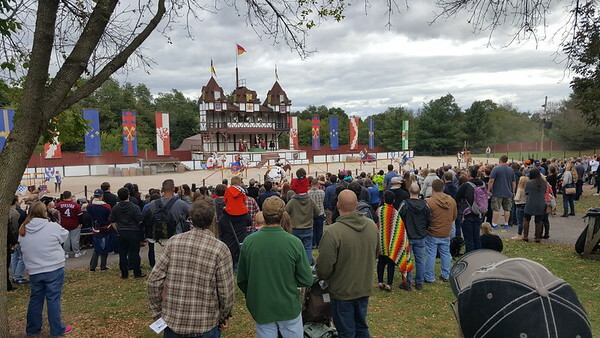 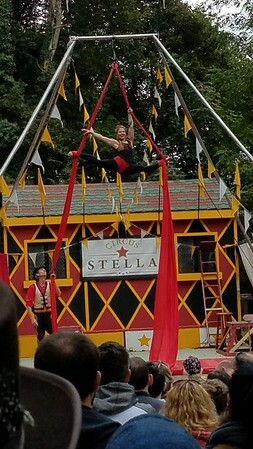 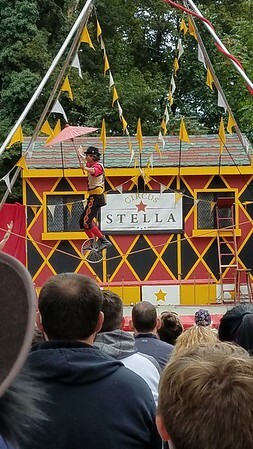 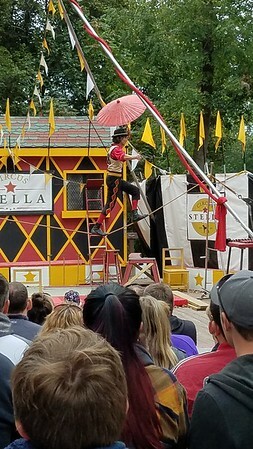 Our group spent the day at the Shire watching jousting, mud wrestlers, circus performers, falcon handlers, playing games, eating, drinking, and enjoying each others' company! 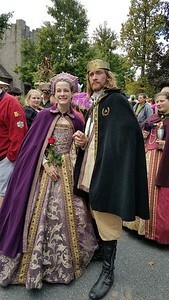 The day will certainly go down in history as one to remember!